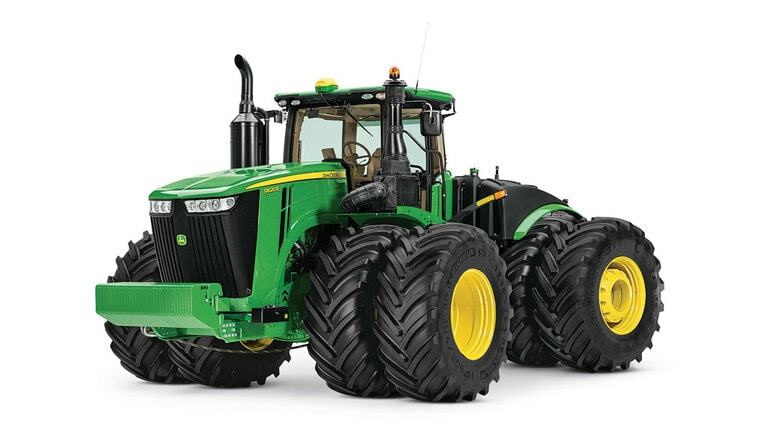 The 9 Family just got bigger. 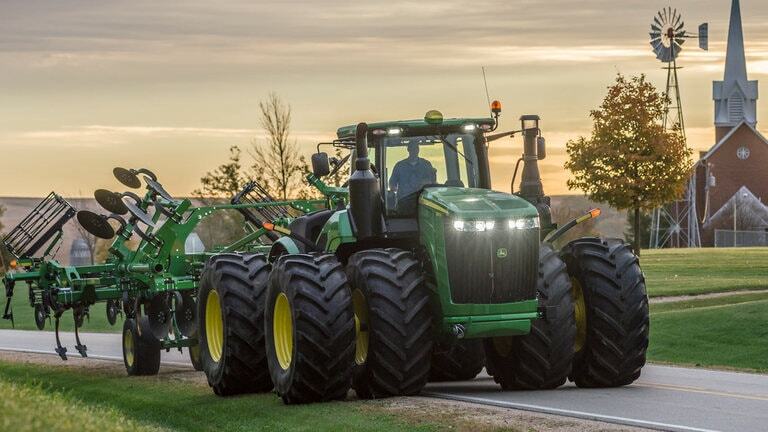 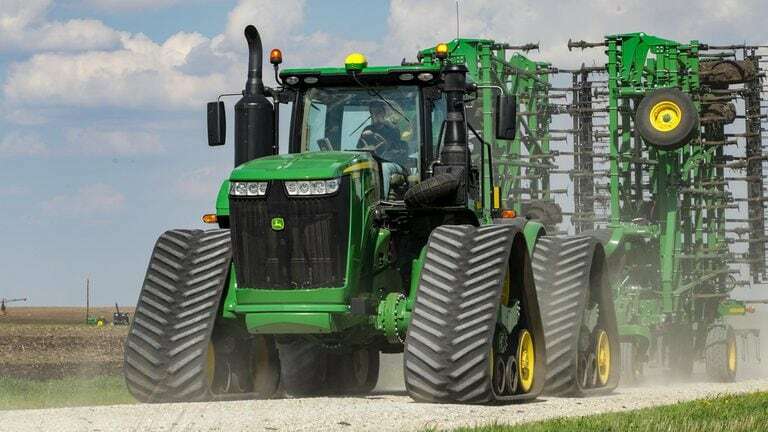 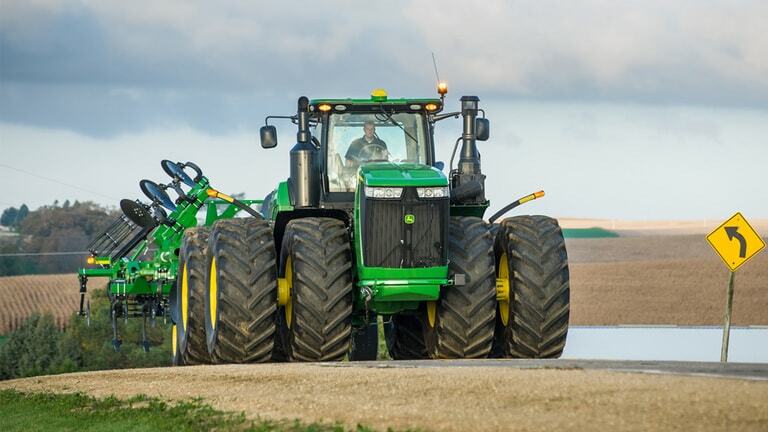 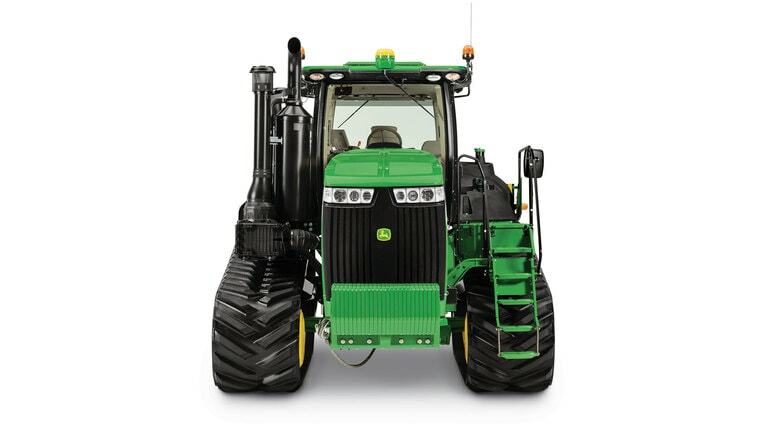 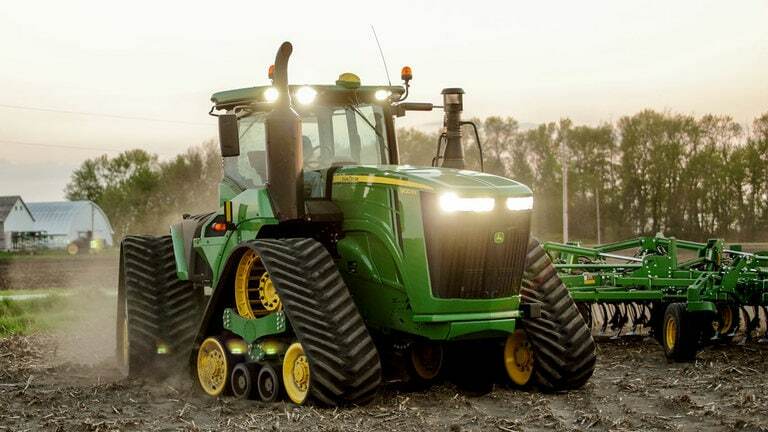 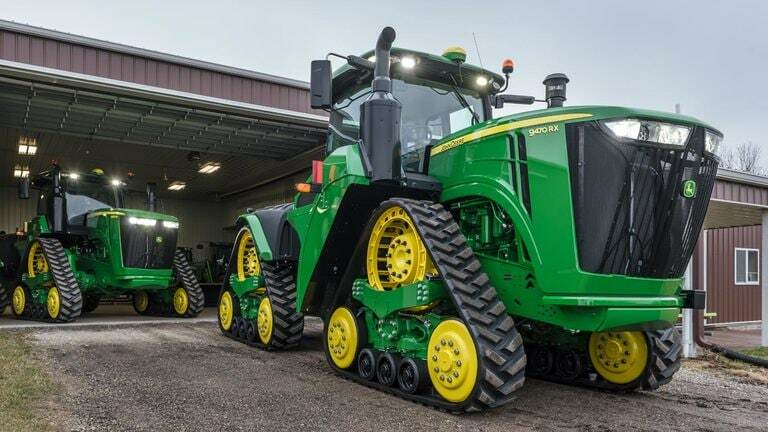 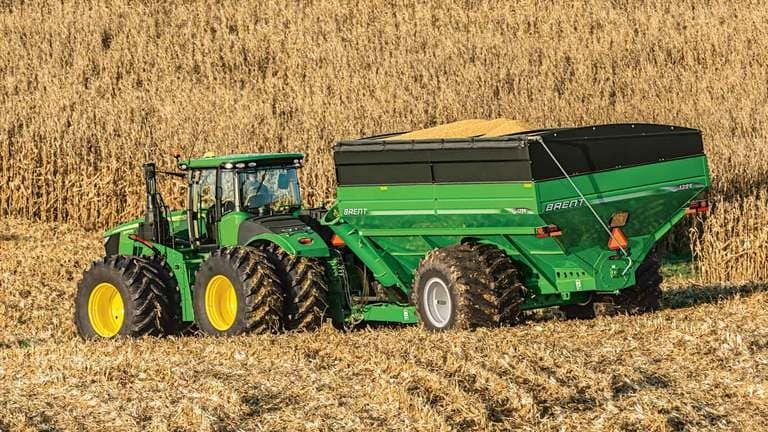 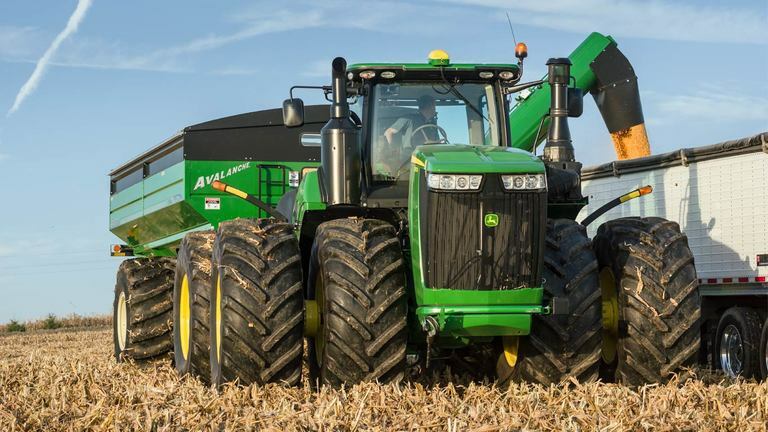 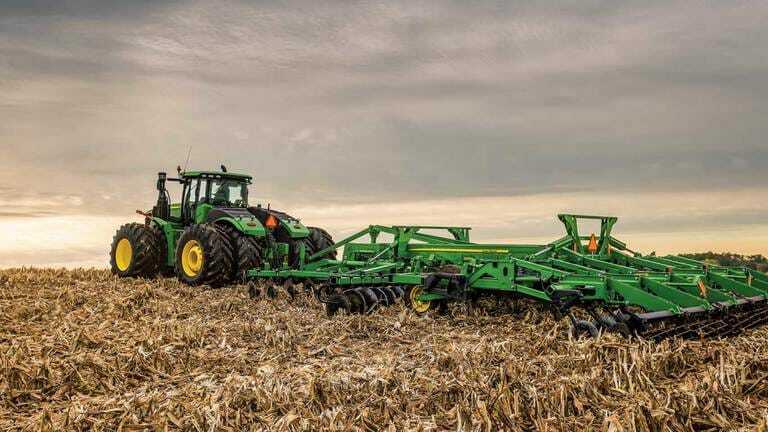 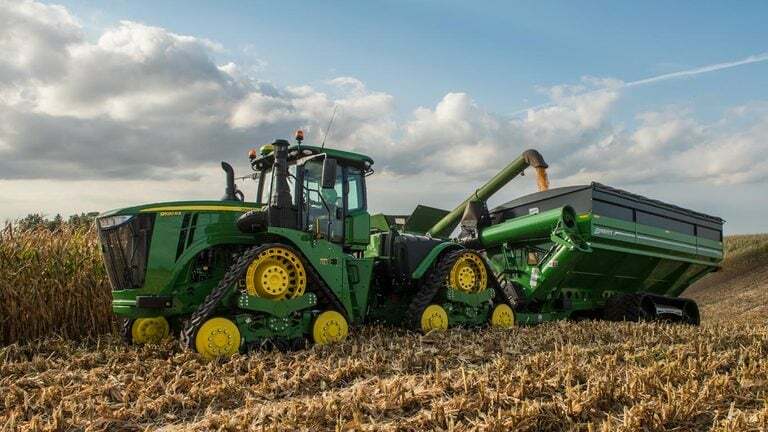 With the addition of the new 9RX to the 9 family of tractors, John Deere now offers the most complete line up of high-horsepower machines on the market. 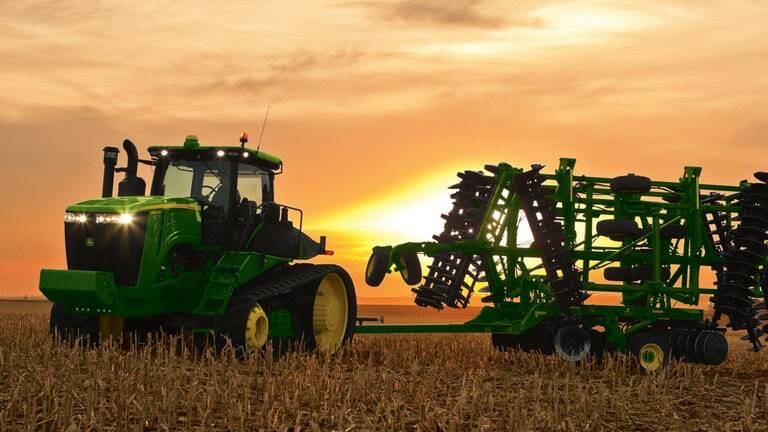 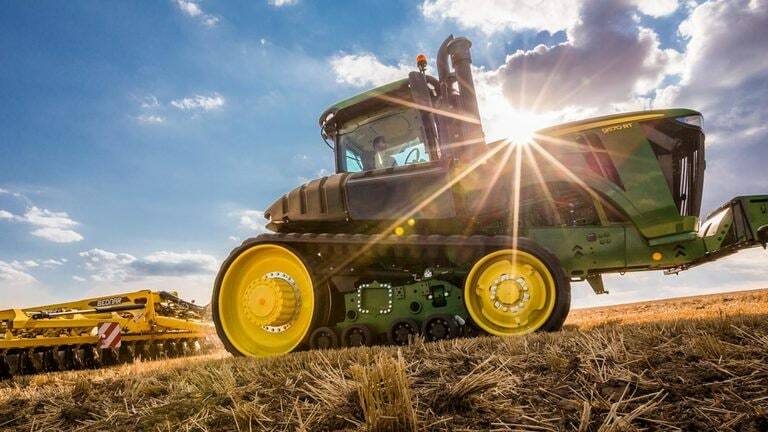 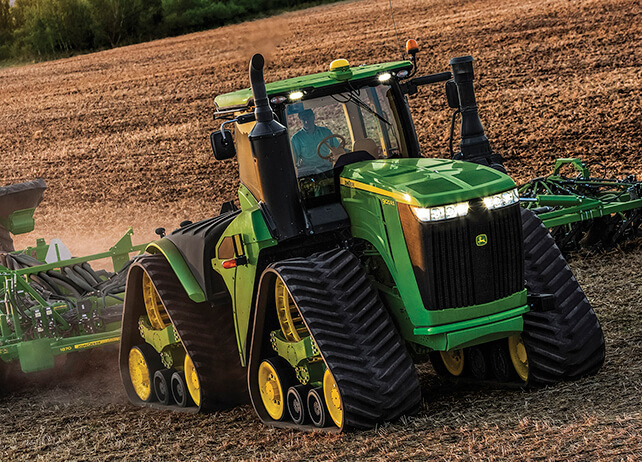 From corn growers to small grain and canola, the right machine is waiting for you at your John Deere dealer.